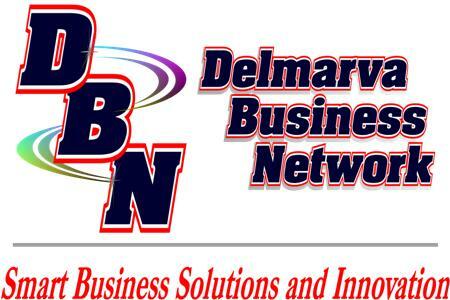 Delmarva Business Network is a team of highly trained professionals with years of experience offering quality products and dependable service, as a network provider to businesses nationwide. Based in the heart of Del-Mar-Va, our client base extends from the Yukon to Florida, Jamaica to Hawaii and Australia. Our success has been built on trust, honesty and integrity, where personal customer care and your satisfaction is our primary objective. The DBN team is equipped with the latest tools, technology, training, and expertise in the latest trends that gives us a competitive advantage in a fast paced business world. We can provide you with years of research, resources, and support, required to keep any business competitive while creating business impact. 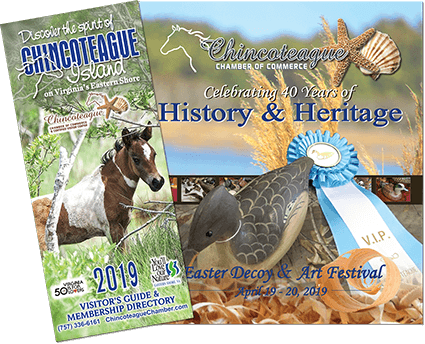 Our “Network” of business resources gives us a competitive edge over the competition with “Buying Power” and the convenience of a “One Stop Shop”! This affords business owners a cost effective and time saving approach in meeting business needs and demands. Let our experience and knowledge work for you. We offer innovative and effective business solutions with the professionalism, strategy and integrity you expect. No membership fees. No contracts and No hidden charges. Our team of professionals are ready to meet the challenges and demands of the fast paced business world with quality customer care, giving you peace of mind. Let us be part of your support team!